Looking for the Brochure 2018? This information will be released here: UNISA brochure 2018. You can find and download the Unisa Brochure 2017 here: Unisa Prospectus 2017. 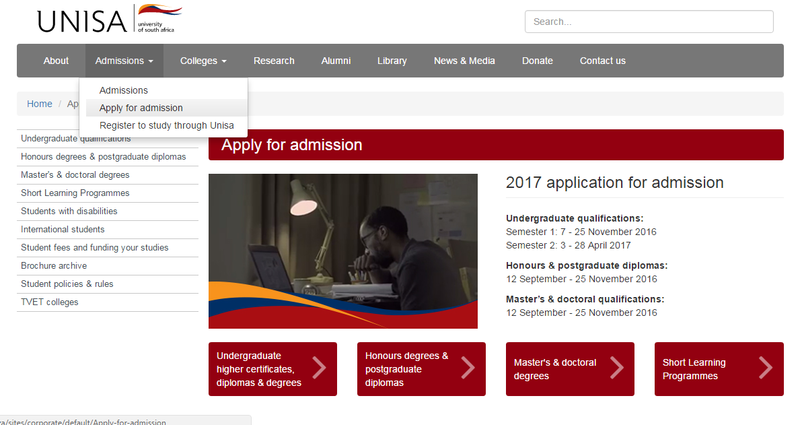 Or you can visit the UNISA website and follow these instructions to explore the course options. 3. Now you need to choose what kind, of course, you want to study, for this example, we will use the undergraduate option. Click on the option you want to select and then you will get to a page that looks like this. Choose the start the process option. 4. Now choose the option that relates to you, for this example, we will say yes. 5. Now choose the option that relates to you, for this example, we will say yes. 6. Now you will get to a page that will help you choose your qualification. Then you will be able to choose a course based on either a college, a qualification, or choose a field of interest and explore your options. 7. Once you have decided on a course you can apply for admission. Find out more about how to check the status of your application here: Unisa application status. Missed UNISA Application For 2018? 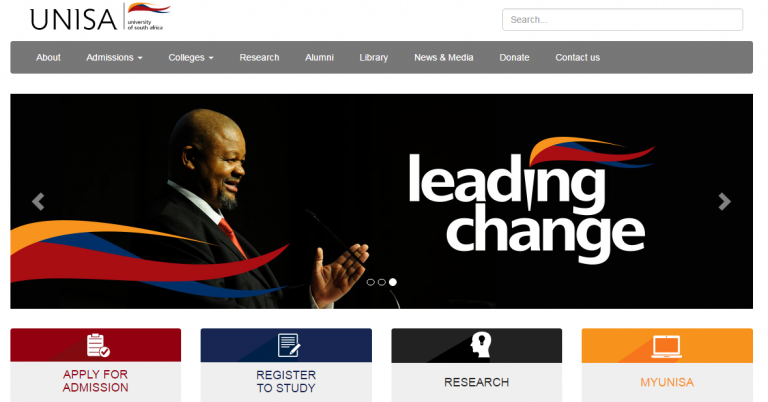 Why not try an alternative to UNISA? CIMA is an internationally accredited management accounting qualification. CIMA is a professional alternative to a management accountant degree.